Welcome to Musical Pipes - It's chime to start making music! If you have ever played a set of musical pipe chimes you know how much fun it can be especially when you are in a large group. 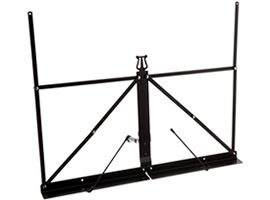 Did you know that you can easily make your own set with minimal tools in only a few hours? Attempting to find a variety of fun and free pipe chime music online has been next to impossible... ...until now. We've done the work for you! 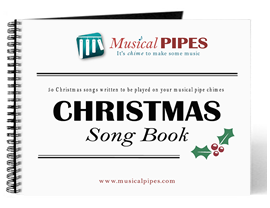 Use our music off this site or purchase complete pipe chime music books at an extremely low price. Playing pipe chimes for the holidays has always been a fun family tradition. I never thought to use them all throughout the year. My kids love to play them not to mention they are very musically educational!